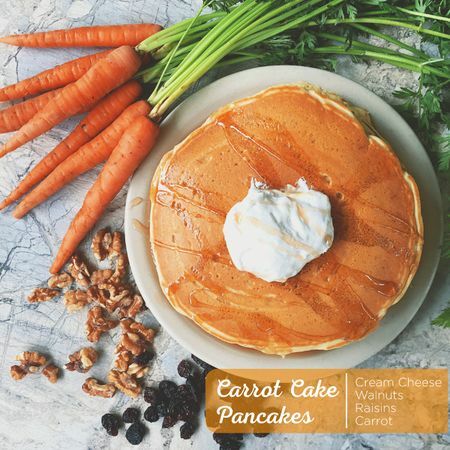 Did you know that each week, Kerbey Lane Cafe serves up three specialty pancakes – including one vegan and one gluten free option – to help add some flair to your breakfast (or lunch, or dinner) routine? 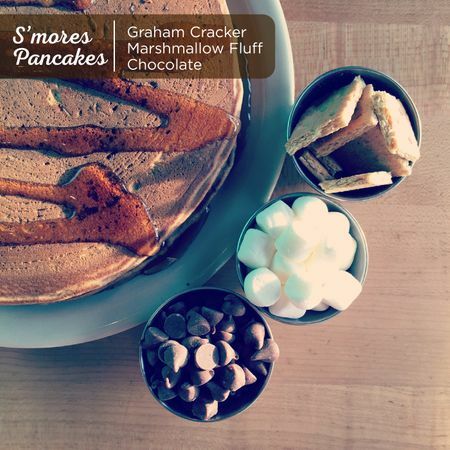 Our featured pancake can be ordered as a single, short stack (2 pancakes) or a full stack (3 pancakes – if you’re really adventurous) or added to most dishes as a side item (for a small fee). 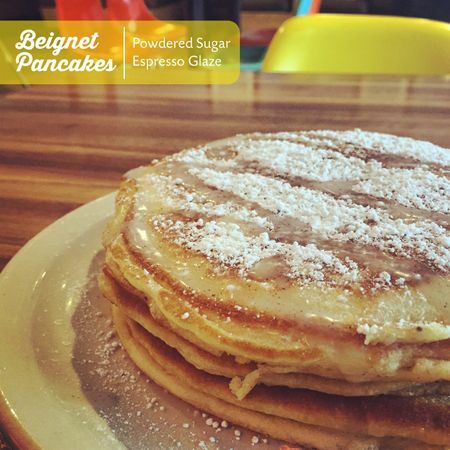 Check out the Featured Pancake Lineup for May, 2016 and be sure you swing by one of our seven Austin-area locations to give them a try before they’re gone! 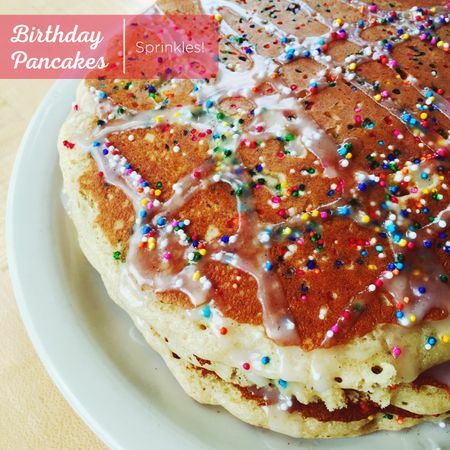 Visit us on our Birthday (May 5th) to get a short stack of Birthday Cake Pancakes for just $1.95! 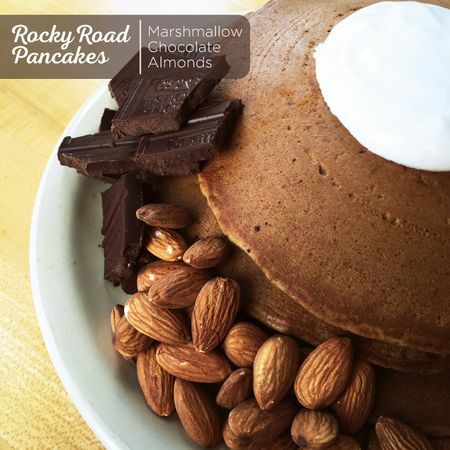 Join us for National Rocky Road Day, June 2nd!